This is a pack of four Racers Edge Maxi Mount Foams. 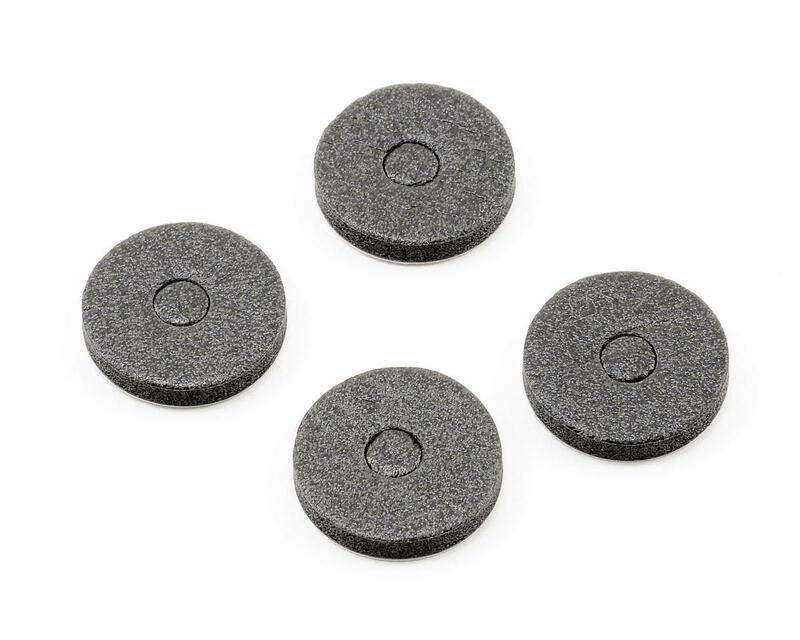 Use these to protect the paint and add some cushion to your body around the mounting holes. Simply stick them to the underside of the body and you are done! 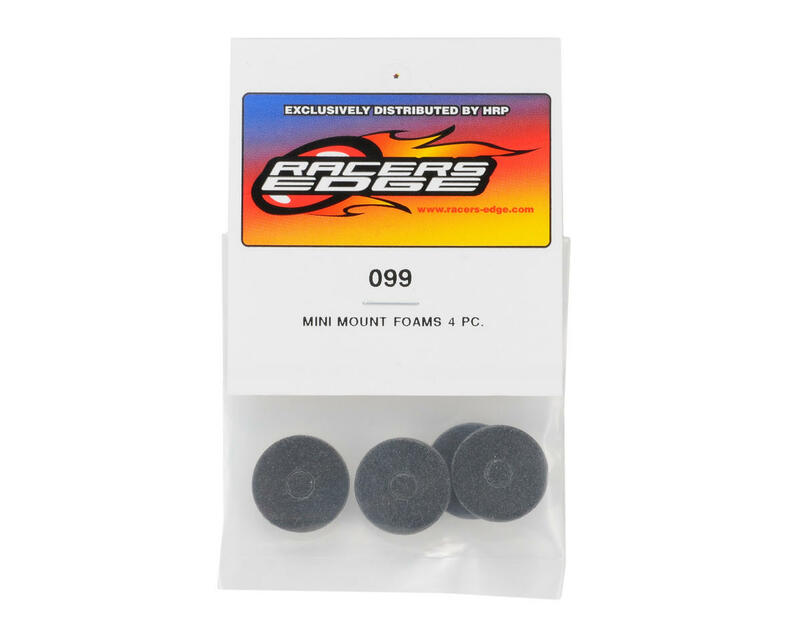 I bought 3 packs of these for my 3 short coarse trucks and no matter what you do the paper will not come off of the adhesive so the mount just tears in half. Out of the three sets (12 pieces) I purchased I was able to use 4 to complete one truck. Don't waste your money! Great little product for saving your body paint. Fit right opver your body post to stop the body rubbing.